RubberB, one of Miami web design firm Absolute Web Services clients, is proud to release their new watch straps for Panerai. After years of producing the finest rubber straps for Rolex watches, RubberB is venturing into the world of Panerai watch straps. Each strap is micro-calibrated and engineered to attain a motionless, rotationless, and completely gap free mount for a perfect fit. 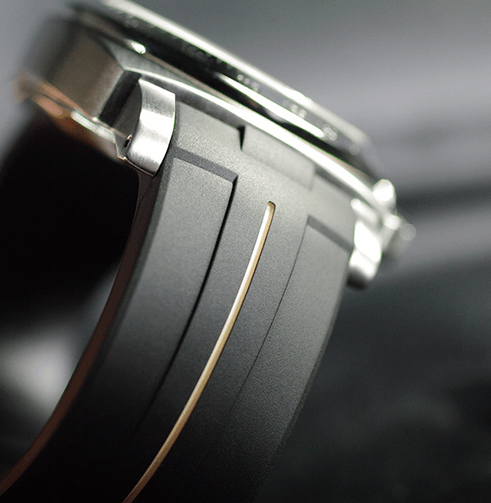 The R&D that went into the new watch straps for Panerai is evident in the refinement of the long-awaited straps. 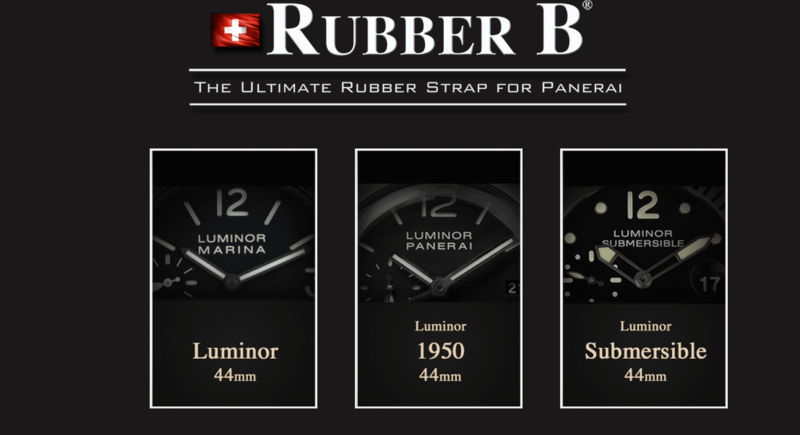 To check out all the new watch straps for Panerai, check out http://rubberb.com/en/rubber-b-straps-for-panerai. Crafted and hand finished in Switzerland, the new micro-calibrated watch straps for Panerai truly live up to the world-renowned quality of the luxury watch brand. Leaders in the Swiss watch industry provide specific professional opinions and skills to aid RubberB in creating the perfect Panerai watch straps (http://rubberb.com/en/rubber-b-straps-for-panerai). With a patented VulChromatic dual color technology, these new straps are able to deliver multiple integrated colors without sacrificing fit. 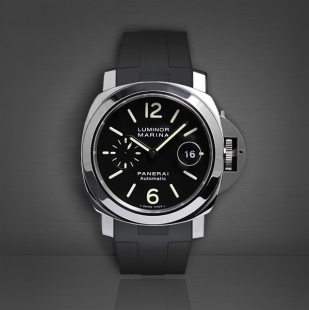 Panerai watches keep precise time that can be relied upon for years, even decades on end. Now, owners of the precise watches can enjoy a rubber strap to customize their watches for more occasions. With the type of hand finished touch found only in Switzerland, each strap is built to perfectly match the Panerai aesthetic. Panerai owners are now offered creations from RubberB that are a solid Jet Black color or two Vulchromatic color choices consisting of Military Green or Sahara Tan. Since RubberB uses absolutely no paints, bonds, or glues, strap owners can be sure that their colored straps will not flake, fade, or break apart. 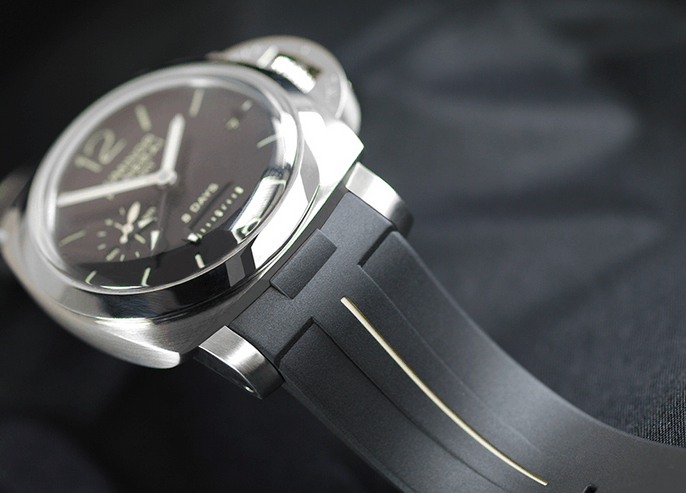 Enjoy a glimpse at each new RubberB Panerai watch strap option below. Every watch strap meets FDA and BVGG specifications as non-toxic, non-marking, and non-allergenic. 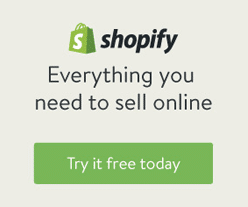 Every strap benefits from years of planning, research, and development to deliver a hand-finished strap that meets and even exceeds the quality of the watches themselves. Thanks to RubberB, Panerai owners have multiple rubber watch strap options to choose from when customizing their favorite timepieces. 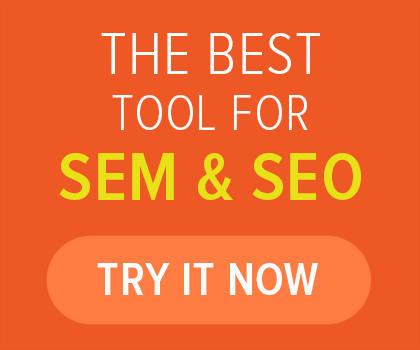 For more information about RubberB and their wide range of rubber watch strap options, visit their Absolute Web Services designed site at http://rubberb.com/en/.